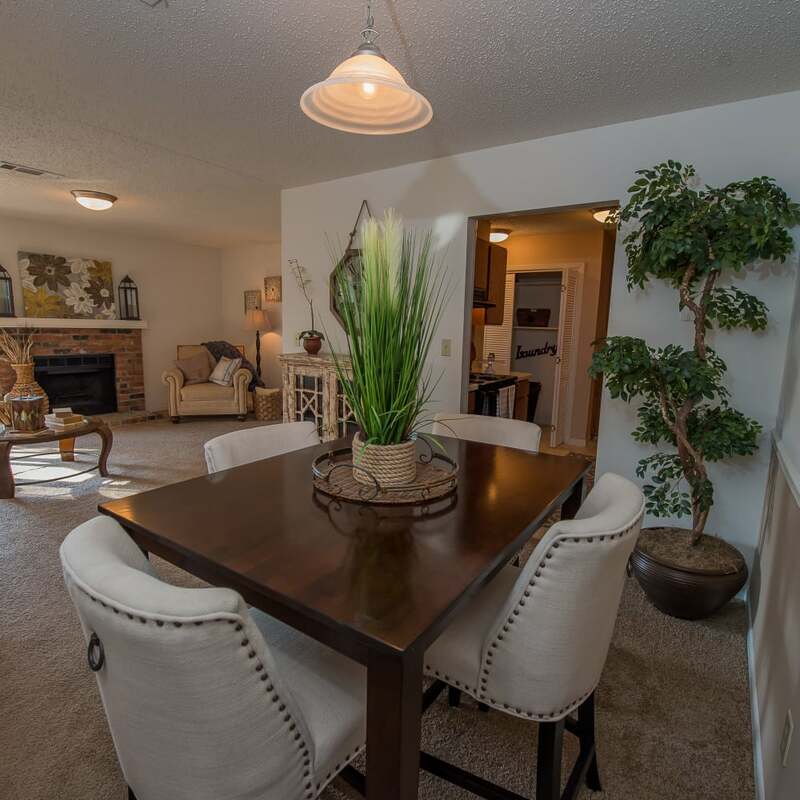 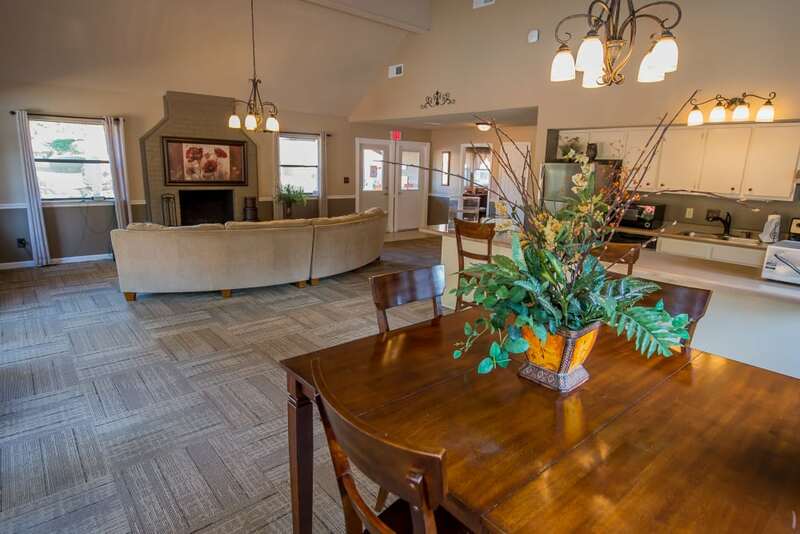 Find your ideal home at The Mark Apartments.  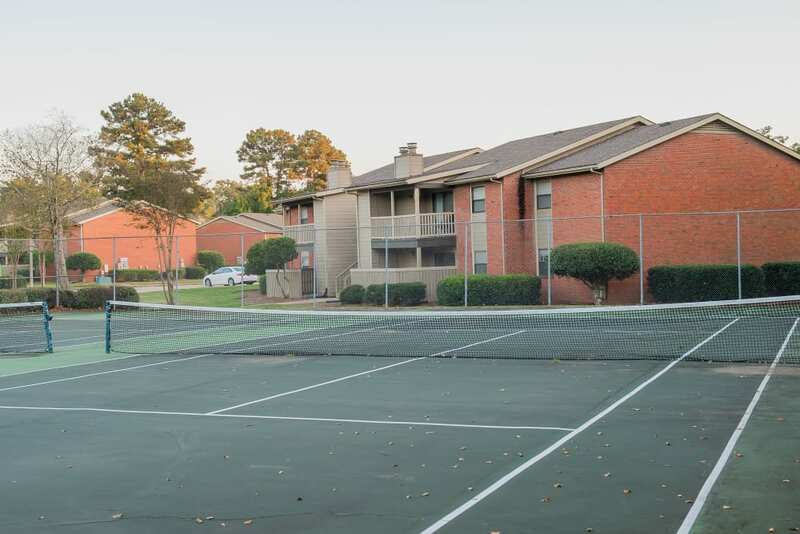 Our relaxed, pet-friendly community offers affordable one and two bedroom apartments for rent in Ridgeland, MS. 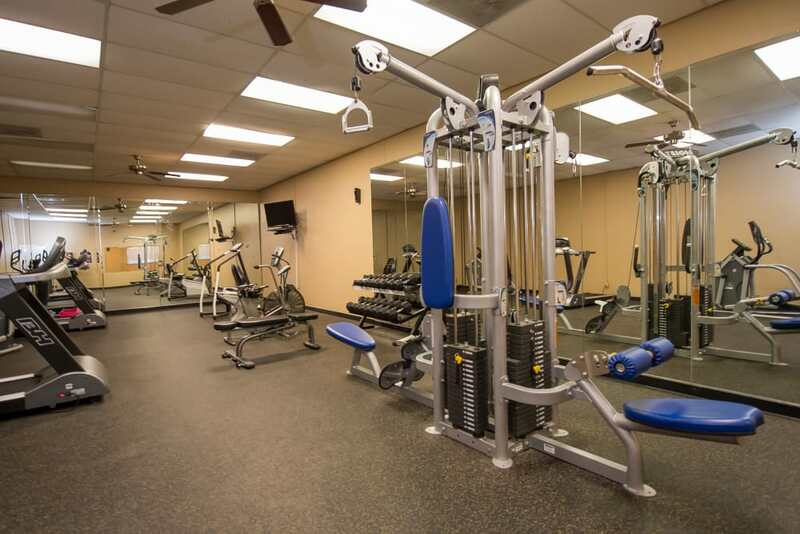 Enjoy access to amenities such as tennis courts, an outdoor pool, and our 24-hour fitness center that makes it easy to set a daily routine and get to know the community. 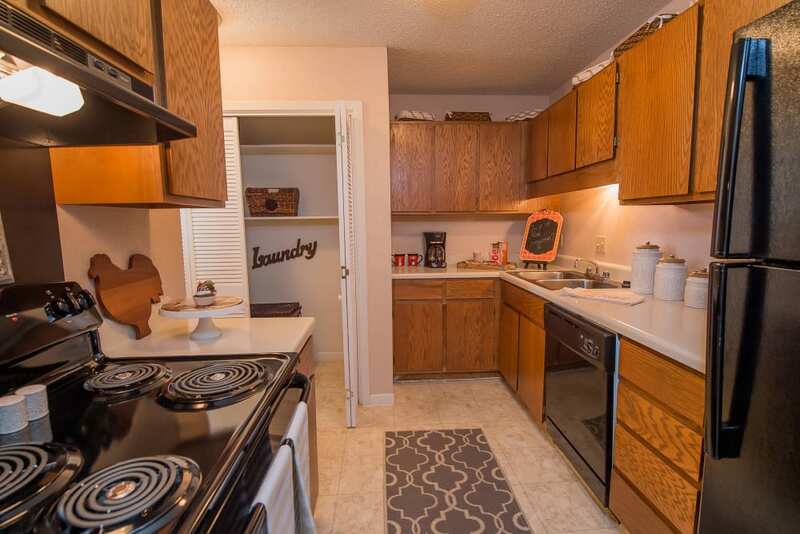 Each of our comfortable apartments features a spacious floor plan with soft carpeting, a private patio or balcony, walk-in closets, plus washer and dryer connections to make laundry day easy. 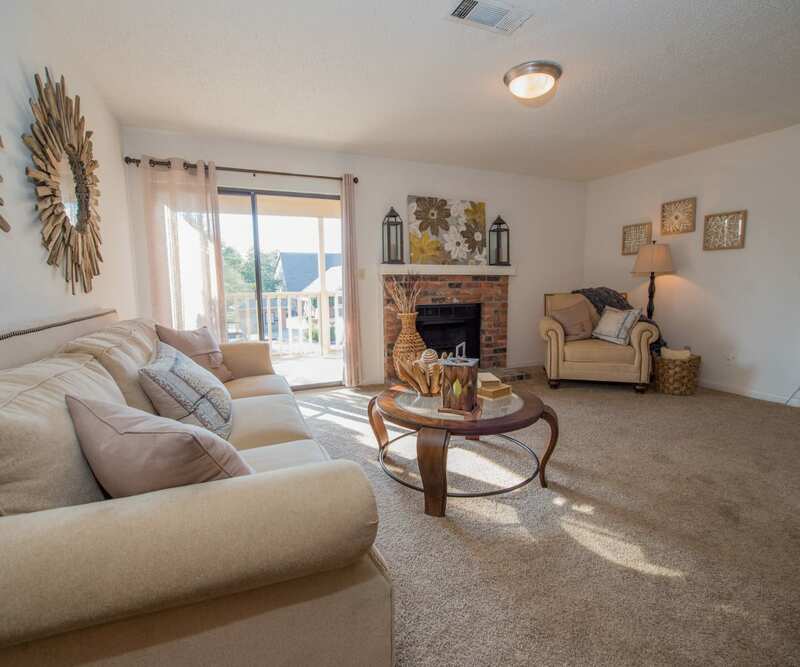 Living in the heart of Southeast Ridgeland, you’ll be within easy reach of local restaurants, pet-friendly parks, and plenty of shopping options. 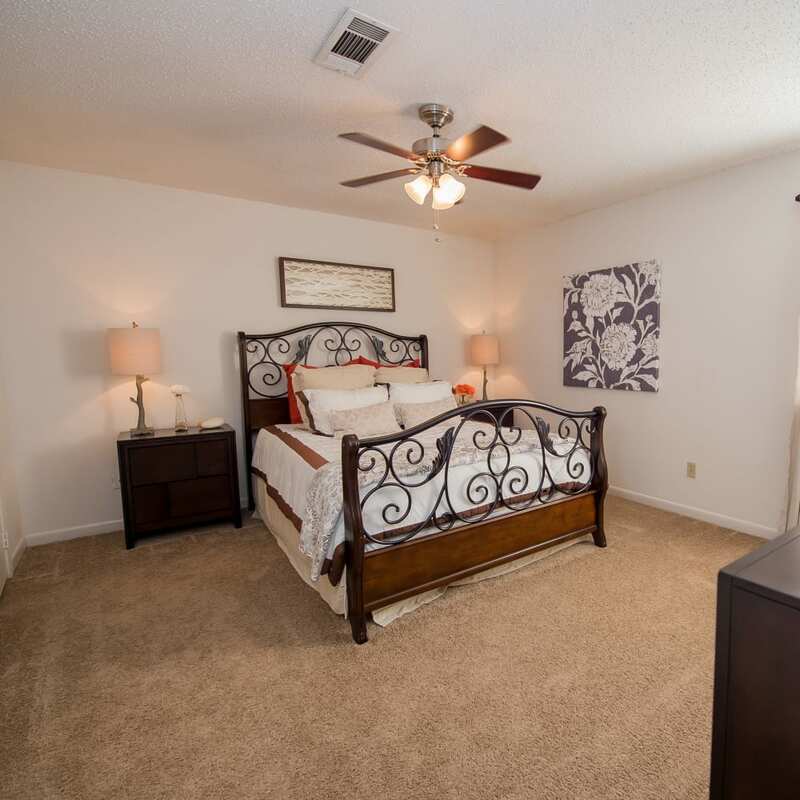 Our spacious one and two bedroom apartments give you plenty of room to spread out in comfort. 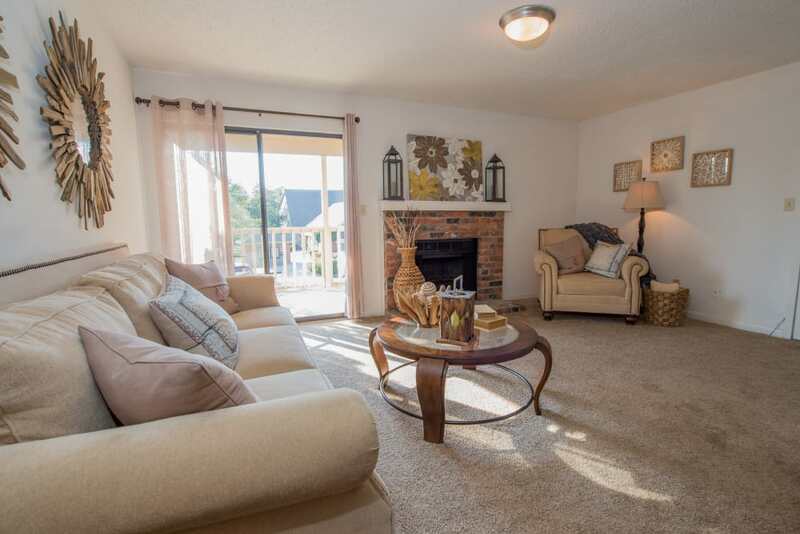 Enjoy a private balcony or patio, walk-in closets, a wood-burning fireplace, washer and dryer connections, a fully equipped kitchen, and more. 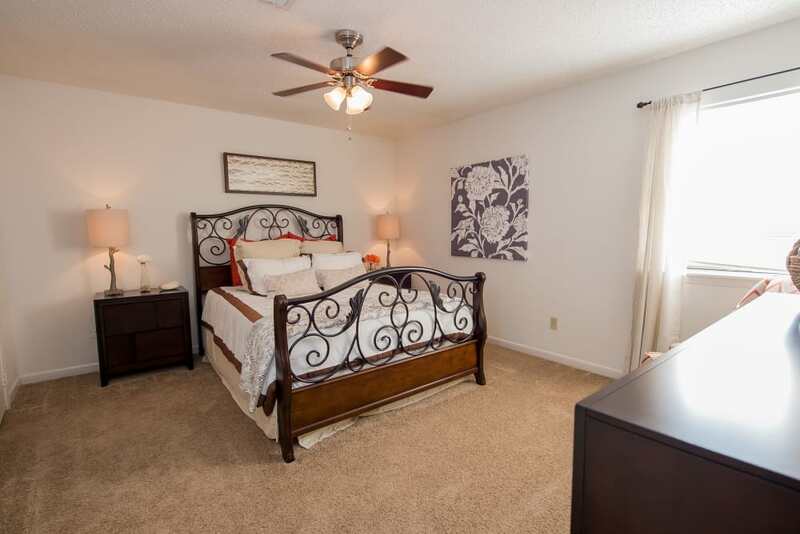 Each room features soft carpeting and natural light for a relaxed atmosphere. 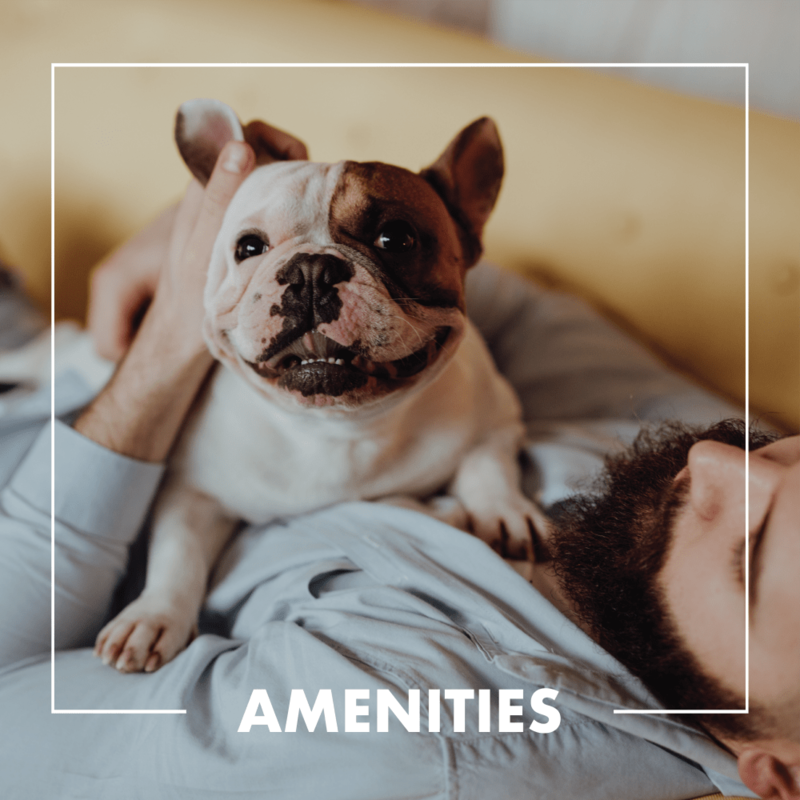 No matter the floor plan that catches your eye, as a Mark Apartment resident you’ll enjoy the community amenities that are waiting for you, just steps from your front door. 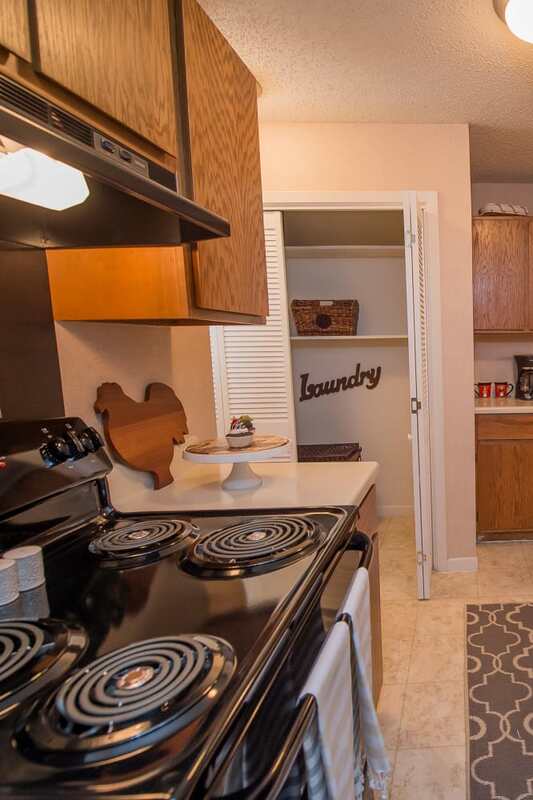 With our convenient onsite laundry facility, cross off laundry day from your to-do list whenever your schedule allows it. 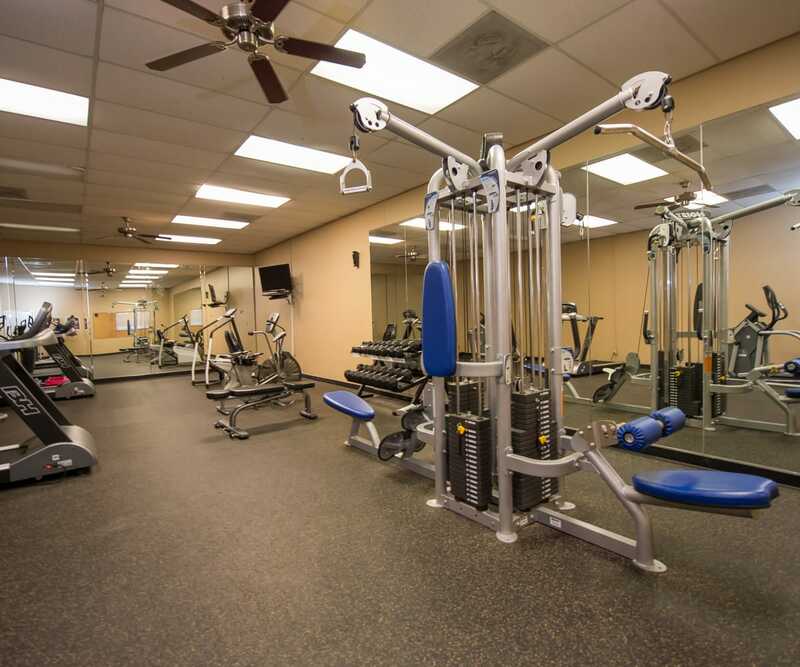 Call a friend, grab your racket and work on your backhand while having some fun and getting your exercise in at the same time. 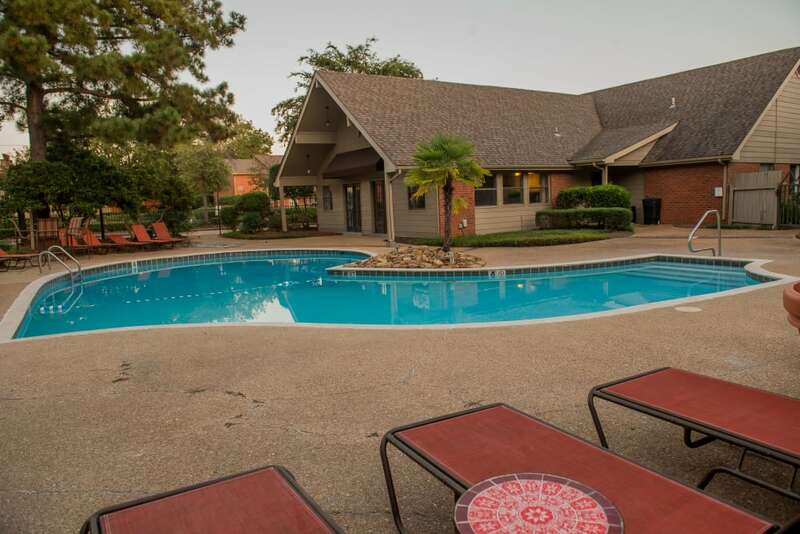 Then, head to the swimming pool to lounge and relax. 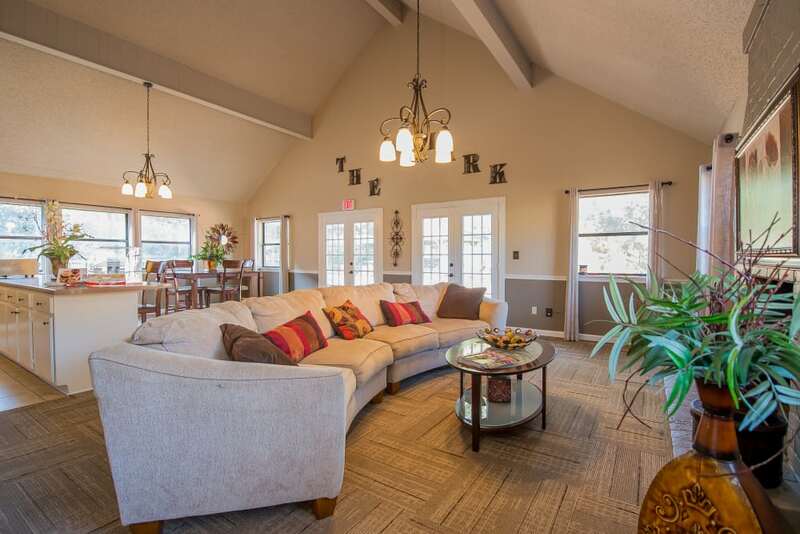 Get the most out of your days when you choose to live at The Mark Apartments. 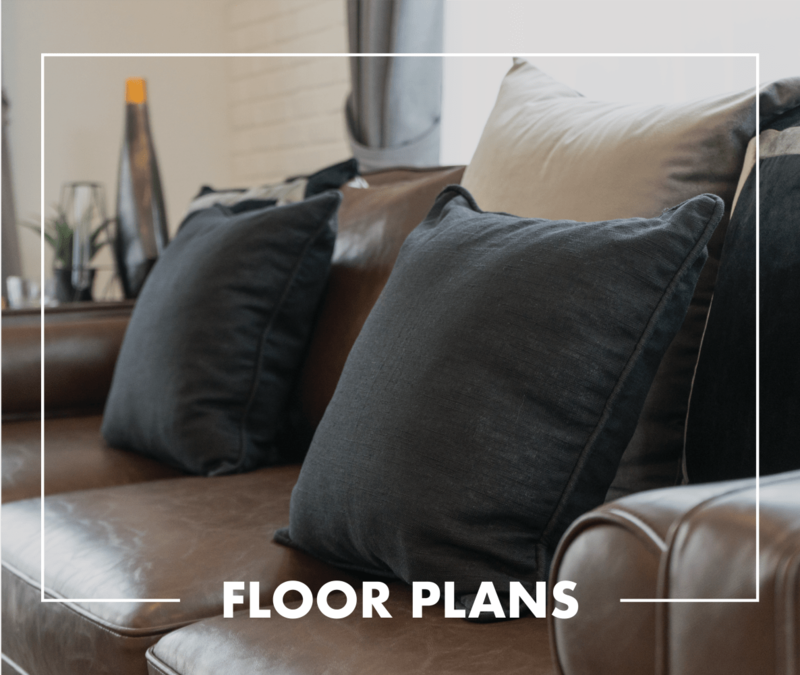   For affordable living in Southeast Ridgeland, choose The Mark Apartments. 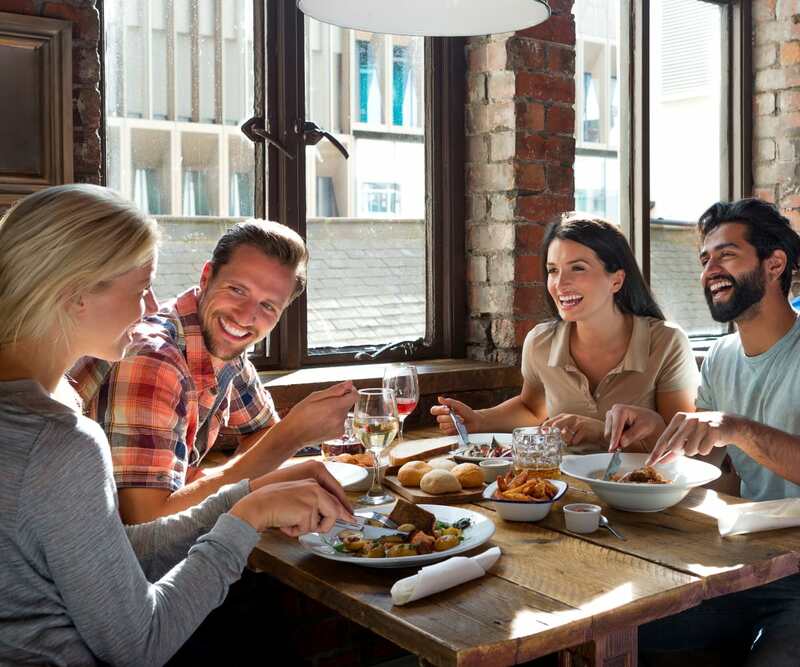 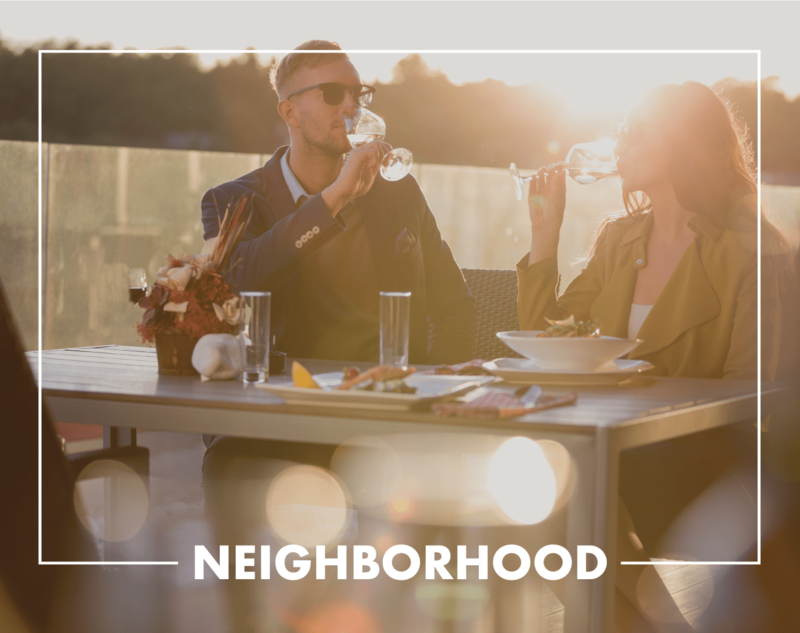 Our apartments offer convenient access to a panoply of upscale restaurants, cafés, and shopping centers such as Northpark Mall, grocery stores, and a handful of pet-friendly parks. 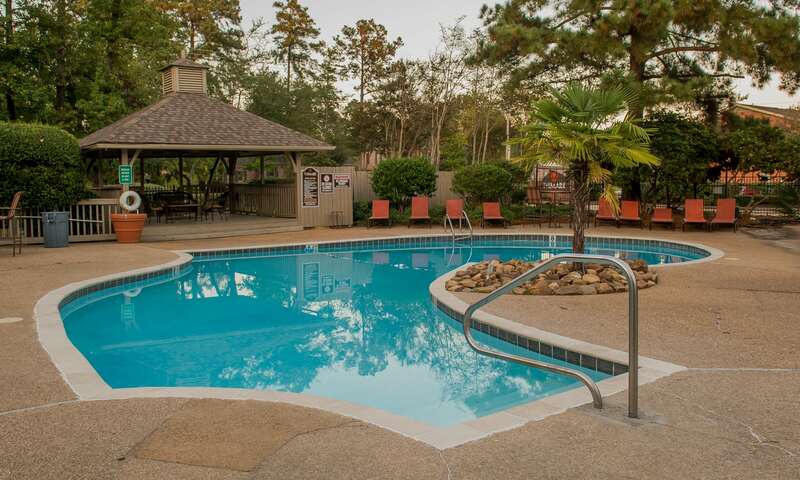 Swimming and water activities are just a short drive away at the Ross R Barnett Reservoir. 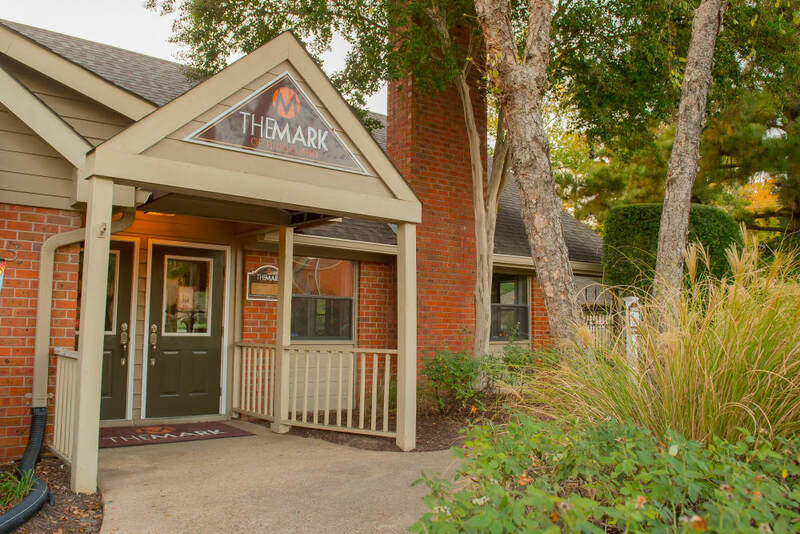 Every new day is an opportunity for adventure when you live at The Mark Apartments.